Just a quick word of warning. I am, by no means, the “master blogger.” Oh hell no. 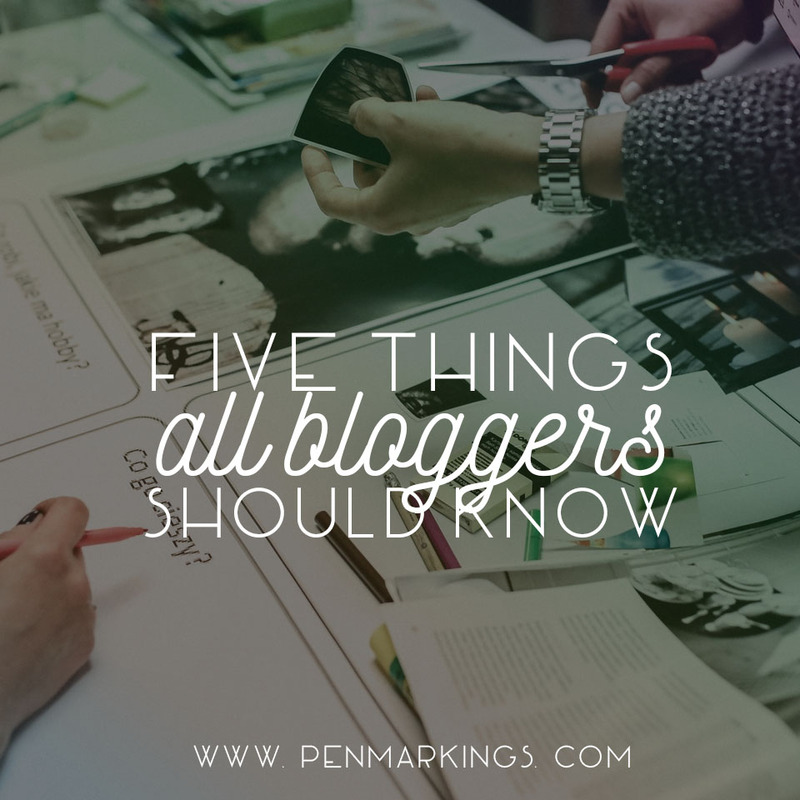 I know half of what I think I know, and only a small portion of that knowledge is about blogging. Don’t try to quote me on this stuff because I could be wrong. With that being said, I do think me compiling these little bits of wisdom (if you can even call it that) can be helpful and offer some slivers of advice to all them new bloggies out there. Reader A is oogling over Bogger B’s tons and tons of followers. They’re popular! They’re famous! Reader A wants to be just like them. So they start a blog. And churn out five posts in an hour. Then they publish said posts, and they wait for the follows to start rolling in. This was me, in the beginning. I feel like content and posting posting posting content is something everyone thinks will get them the 20k followers they want. And it’s true that you’ll definitely attract a crowd if you post some interesting stuff, but there’s so much more to that. Build relationships. Talk to people. Make friends and join twitter chats. Twitter chats are one of the ways to make friends. So many of my bloggie friends were found through Twitter chats. It’s awesome. The social aspect is a huge part of blogging, and I would hate for you to miss it. Like, what does success even look like for bloggers? Tons of followers? Thousands of comments? ARCs all day, everyday? “Success” is not some cut-and-dried result as of book blogging. Having 2k followers doesn’t necessarily make you successful, just like how having 500 followers makes you unsuccessful. It’s all relative and depends on who you’re asking. It’s all about what you’re envisioning. Maybe you’re hoping to be the Book Blogger, a household name. That’s cool. Or maybe you just want a stable platform of readers, not really aiming for Top 10 Book Blogs. That’s cool too. Just because someone has a set of requirements they need to meet to classify themselves successful” doesn’t mean you need to adhere to them too. Sure, maybe many people do this One Thing a Specific Way. Maybe most of them do. But it doesn’t mean you have to, no? Many people don’t achieve the same achievement the exact same way. There’s variations, there’s personal twists, there’s a little bit of you added to those methods. Blogging is the same thing. There’s no Guide For All Bloggers, no one-size-fits-all method. So don’t sweat it if you’re doing things differently than other bloggers. I mean, this entire guide can be put in the trash if you think so. All of it are just suggestions. (Unless we’re talking about legal stuff. If so, please listen.) You do things your way. i hope that was useful somewhat, if not a complete waste of time. got any tips? anything to add? let me know in the comments!